Rents in Scotland’s private rented sector (PRS) have continued to rise with an increasing number of families now living in privately rented homes. The average private rented sector (PRS) rents in Scotland’s cities increased by 1.5% to reach a record high of £789 per month in the second quarter of 2017 as demand from tenants continued to exceed supply, according to new figures. Average rents in Scotland’s private rented sector fell in the final quarter of 2016 by 0.9 per cent on the year to stand at £739 per month, according to new figures. As the Scottish Government presses ahead with proposals for rent controls and details of the Private Tenancies Bill are expected to be published this week, average rents in the country have started to head south, according to new figures. 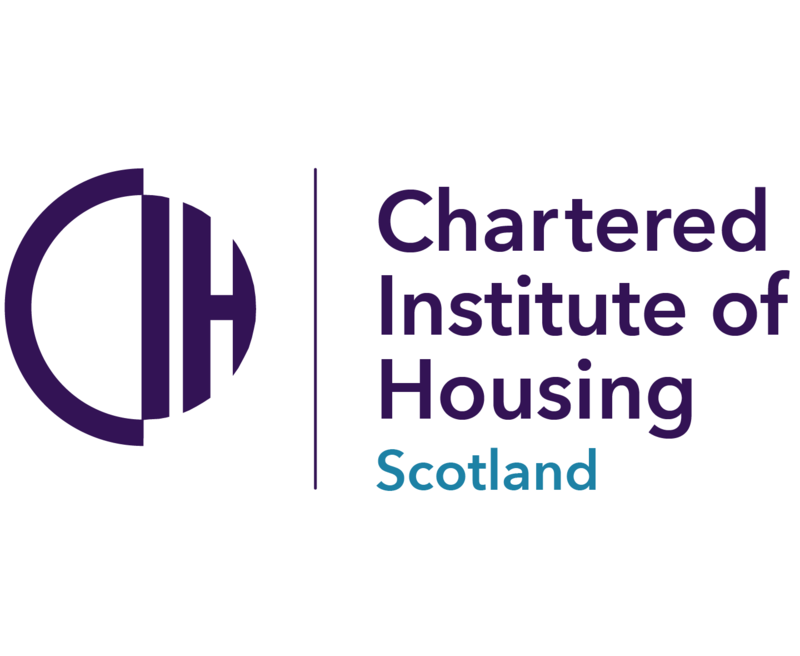 Rents adjusted for inflation have fallen in the majority of Scottish towns and cities since the onset of the credit crunch in 2008, according to new figures from lettings portal Citylets. The removal of no fault grounds for repossession and the spectre of rent controls in city hotspots will result in an exodus of landlords from the Scottish private rented sector (PRS), new research has suggested.